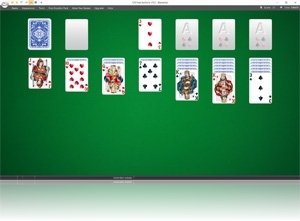 - 123 Free Solitaire includes new features to make it fully compatible with Windows 10 version "Fall Creators Update". 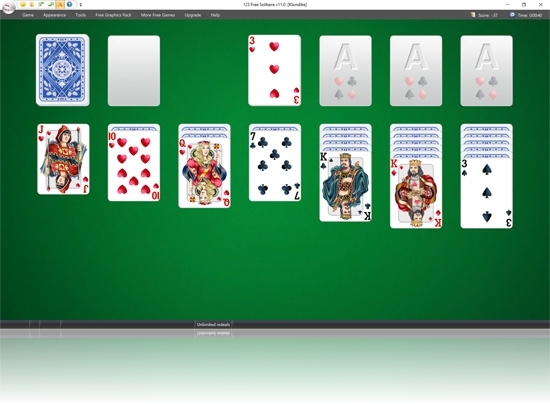 the cards and the user interface are shown larger. Download the NEW v11.0 (December 10, 2017) with New Features! Copyright � 1998-2019 TreeCardGames and its licensors. All rights reserved.